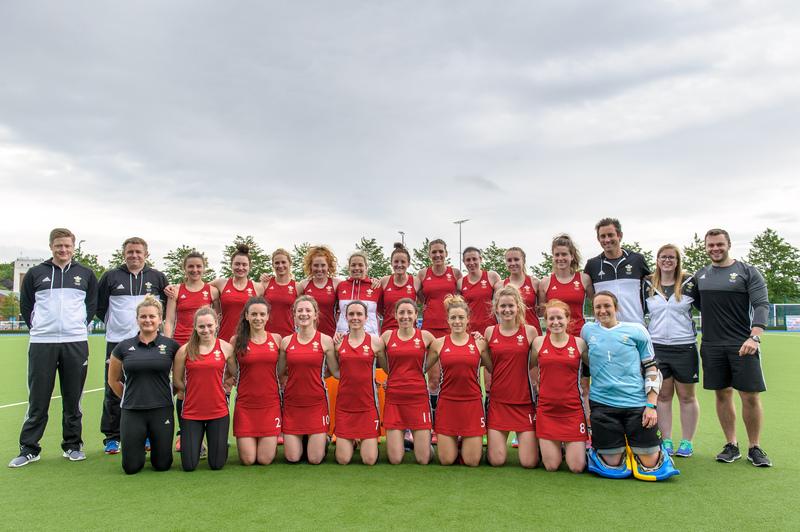 The Commonwealth Games Council for Wales has announced Wales’ men’s and women’s hockey teams have both qualified for the Commonwealth Games held in Gold Coast Australia next April 2018. The men’s squad secured their place at the games after a phenomenal rise in the recently released, FIH World Rankings; which saw them peak the climbers list by a staggering 8 places; sitting them comfortably at 24th in the world. After kicking 2017 off with a string of strong performances; and a considerable early rise in the rankings to 26th in the world on the back of World League round 2 in April, the women’s side firmly held on to their spot after a solid showing at this summer’s European Championships held in Cardiff where they finished fourth. “We’re absolutely thrilled to have qualified for the games. Qualification to such a high profile, multi-sport games is both exciting and well deserved after a successful couple of years. We are looking forward to competing on the world stage against the likes of South Africa, Australia and India”. The 2018 Games play host to the second overseas Commonwealth Games where both Wales men and women will compete side by side; the first being in Malaysia in 1998. “The Commonwealth Games provide us with a unique yet valuable opportunity to test ourselves against some of the most well-known and highest ranked teams in World Hockey, something both the players and staff will relish given the progress we continue to make as a group. Since we last met, I have been encouraged to see so many of our players push themselves in their club Hockey environments and I look forward to seeing them in our upcoming training block as motivated as ever to work hard and make the most of the opportunities that lie ahead. Hockey was first included in the Commonwealth Games sports program at the 1998 edition of the Games in Kuala Lumpur and is classified as a core sport that must be included on the program of each Games. Across both the men’s and women’s Commonwealth Games hockey competition, Australia is the most successful nation having won all but one of the gold medals on offer (women’s 2002). Australian men’s team have maintained a perfect winning record – five gold medals from five consecutive Games – conceding only two goals in 350 minutes of gold medal hockey Since hockey’s debut at the Kuala Lumpur 1998 Commonwealth Games. expected to line up for England at GC2018, Team England head to the Gold Coast as gold medal favourites. New Zealand’s women team defeated Australia 4-2 in the quarter-finals in Rio before losing to Team GB in the semi-finals and Germany 2-1 in the bronze medal match. Men’s teams India, Australia and New Zealand all made the quarter finals stage in Rio but failed to progress to the semi-finals.